Many believe Communism was a somewhat natural evolution in the history of Romania: otherwise the political regime in Romania would not have become one of the most powerful, prominent and repressive in Eastern Europe, and its political figures would not have been celebrities of their time. However, this is far from the truth. The early communists in Romania were few, weak, and had little to do with either the socialist or the workers’ ideals. In fact, most of them were not even Romanians, but foreign (mostly Russian) agents infiltrated in the country with the goal to overthrow the government. 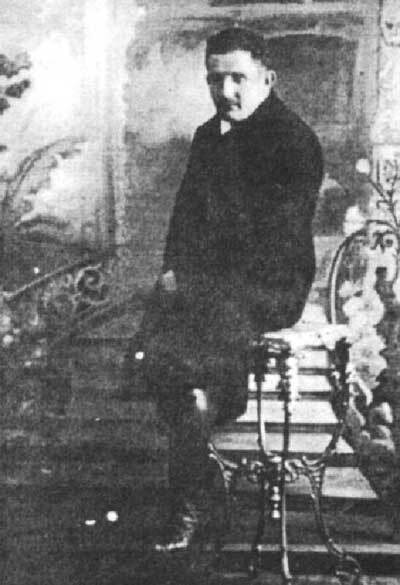 Such was the case of Max Goldstein, an early Communist anarchist of Jewish origin, who is responsible for several violent terrorist attacks on Romanian political figures of the 1920s. 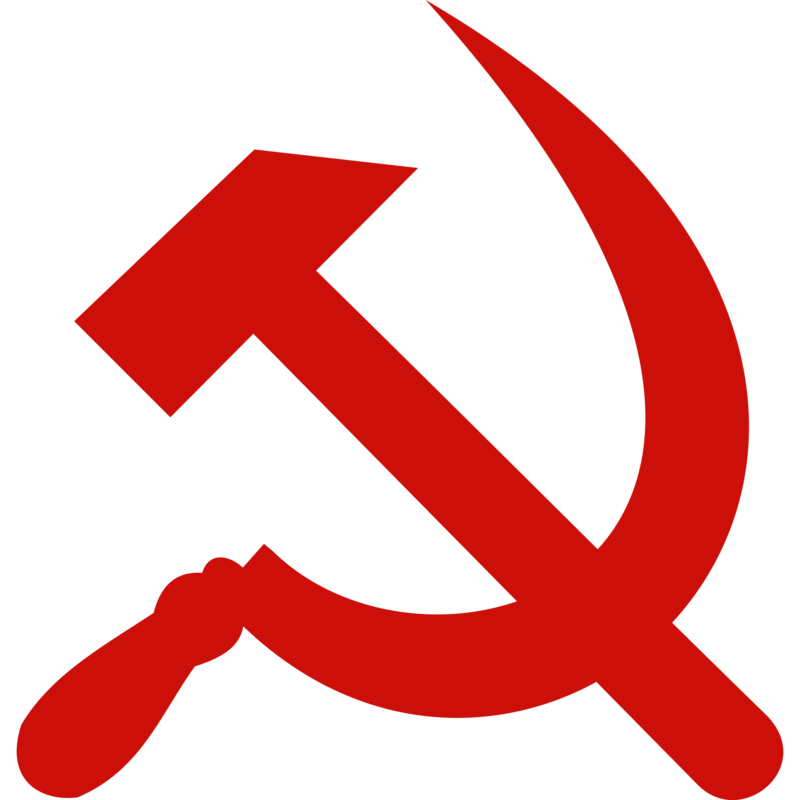 During the years that followed the Bolshevik Revolution, the Russian Communist Party (Comintern) recommended violent actions against democratic governments, as a way for local communist parties to take control over nations. Such was the case in Romania, where Max Goldstein and his accomplices planned and organized multiple terrorist attacks in support of the Leftist movement. In the early 1920s, workers’ movements were just beginning to gain some momentum in Romania, as industrialization of the country finally picked up the pace. 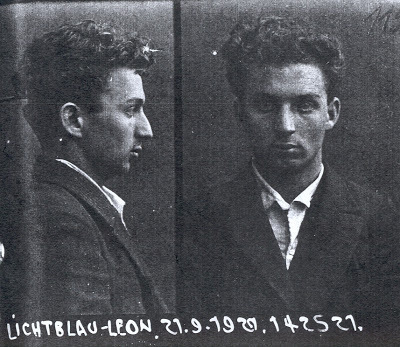 In October 1920, a general strike of the Communist supporters was cracked down by the Police, and several participants were arrested. 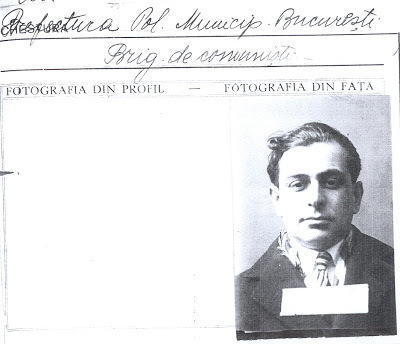 In response to this government action, Max Goldstein tried to kill the Romanian Minister of Internal Affairs, Constantin Argetoianu, in November 1920, by placing a bomb under his train wagon. Fortunately, the explosion destroyed only half of the wagon, which happened to empty at the moment. The reason for the attack was that the minister was a vocal opposer of the Communist movement at the moment. 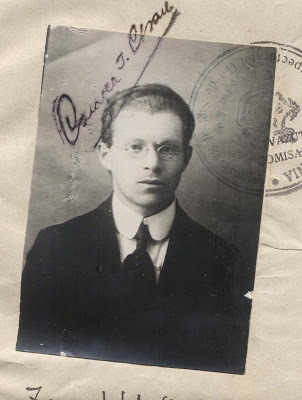 Locally, Max Goldstein was also backed by the extremist faction of the Socialist Party, which in 1921 broke away, and formed the Communist Party. His terrorist activities were financed by CEKA, the Russian secret police. The climax of his revolutionary activities was the bomb attack he conducted on the Romanian Senate on December 8, 1920. Together with two other Jewish accomplices, Saul Ozias and Leon Lichtblau, he organized the terrorist bombing of the Senate building, which killed the Romanian Minister of Justice, Dimitrie Greceanu, and two other Romanian senators: Demetriu Radu and Spirea Gheorghiu. The President of the Senate, Constantin Coanda, was also severely wounded in the attack. However, it is believed that the real mastermind behind the bomb attack was Abraham Grinstein, the Jewish leader of the terrorist services in Odessa. 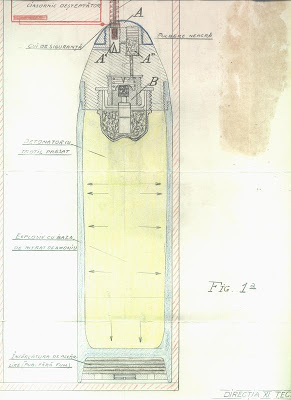 Nevertheless, Max Goldstein executed the plan by improvising a clock bomb using two German bombs, and placing it under the Senate tribune during the night. The intent of the attack was to ignite a Communist Revolution. 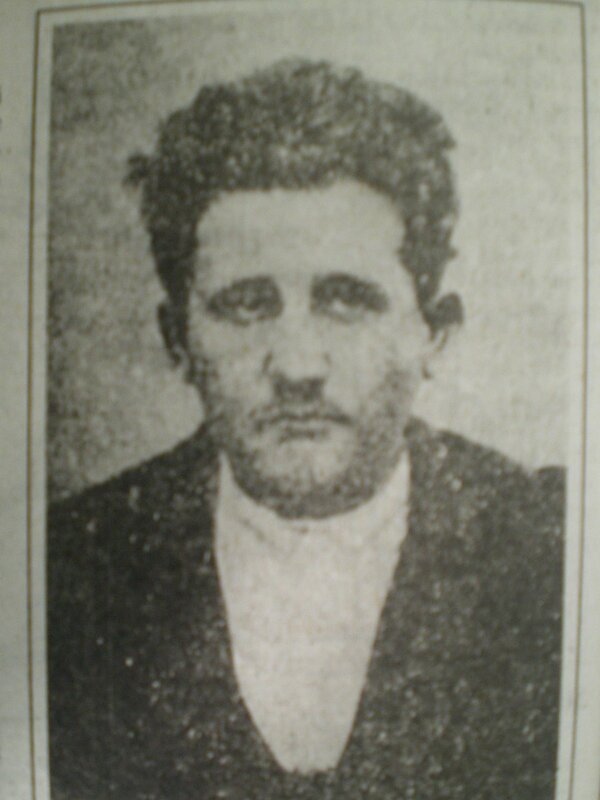 At the time when he committed the attack, he has already been sentenced to 10 years in prison for crimes against the state, but managed to escape from prison. He managed to evade the Police on several occasions by carrying false identity papers, despite being regularly monitored by “Siguranta”, the Romanian secret police of that time. After the Senate bomb attack bomb attack, Max Goldstein managed to flee to another Romanian city, Iasi, where he established an illegal printing house for Communist propaganda, which he financed with money from the Soviet secret police, and he managed to operate under cover until April of next year. He was finally arrested one year later, as he was trying to enter the country under cover, from Bulgaria. At the customs control, he shot a border patrol, after failing to bribe him. While crossing the border, Max was carrying 15 kilograms of explosives. After the shot, he is chased by the police, and finally captured after an exchange of gun fire. He was sentenced to lifelong forced labor after a massive trial against several prominent communists, and finally died of pneumonia in Doftana Prison in 1925. During the trial, he never regretted the bomb attack — on the contrary, he was proud of it, considering a great professional achievement. The Senate bomb attack is a significant moment in Communist history, as it soon lead to the official banning of Communism in Romania, through the “Marzescu Law” (we will write about this in more detail in a future article). This entry was posted in Uncategorized and tagged attack, bomb, communism, Marzescu, Max Goldstein, Odessa, Romania, Russia, terrorism, violent. I have probably bought by chance a painting, painted by “Max Goldstein” here in Berlin. I am assuming that it was a part of his “art collection,” which he was keeping in Lvov (Lemberg). Could you tell me more about his life in Lvov? I am also looking for a copy of some of his signatures, so that I can compare the to the signature on this painting. It is dated 1936 or 1926. It definitely portrays mountains and homes similar to Romanian life at that time.